Tasting starts at 8 p.m.on Friday, 5th of July, at the Shop, Kirchstr.23, in 10557 Berlin. do you sell beer online? 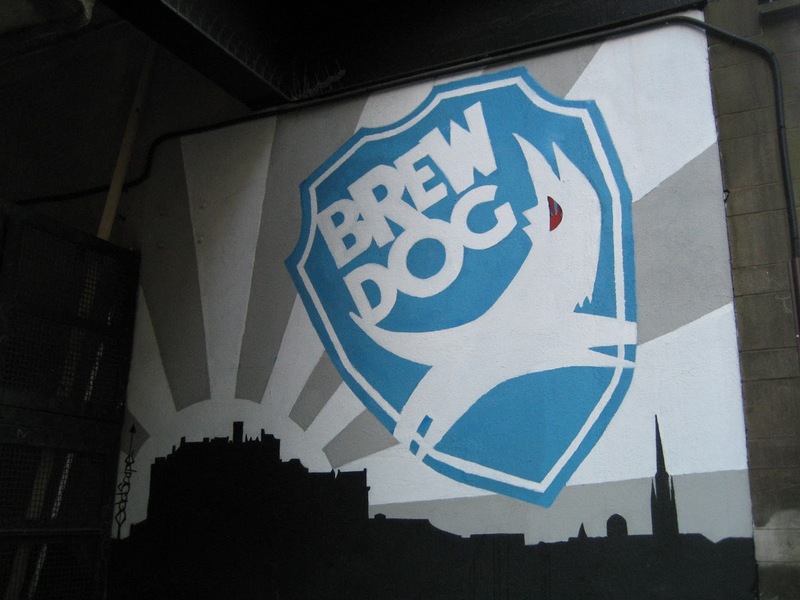 do you have all brew dog beers for sale at the shop?